In an increasingly competitive world of business, your company needs to partner with a service provider that can professionally handle Computer Networking, Telephone Systems, and other services that will help your business to succeed.We pride ourselves as being the number one solution provider in UAE. We are also experts in IT products and Services including PC Installation, Computer Network Installation, Software Support, Computer Hardware Maintenance and more. 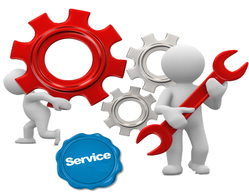 Telephone System Maintenance keeping your system Healthy! Don’t worry as here at Pabx Dubai we can cover your entire system at a minimal cost which can be paid per term or annual, we offer competitive prices compared to all the other telecom companies just so we can beat any written quote and provide you with a top quality service! With over 5 years of experience providing Pabx / Pbx Business Telephone Systems, Network Infrastructure and Computer Networking along with a list of extremely happy customers , you can be sure Pabx Dubai are here to help your business succeed. If you are looking to save money, improve communications or increase your generated sales then talk to us, your local solution provider in UAE. 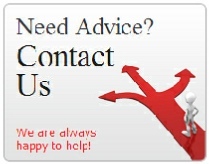 If you are not already one of our customers, why not ask us to give you a free quotation for your annual maintenance. Our rates are extremely competitive and we pride ourselves on the standard of service we are able to deliver.